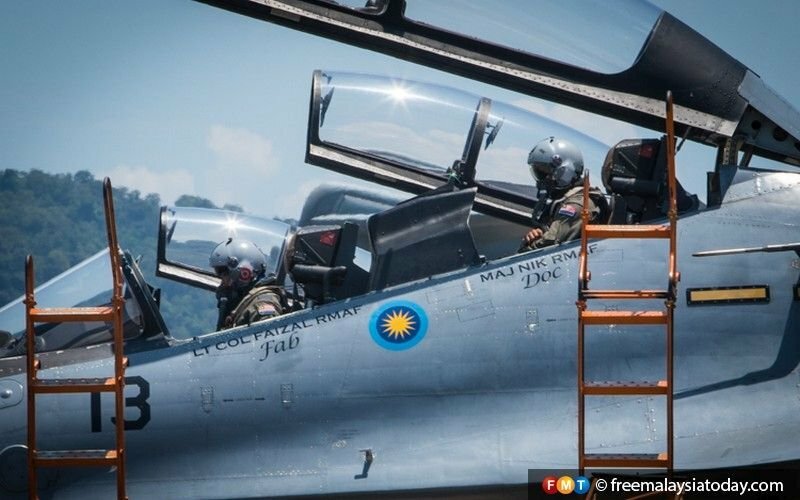 RMAF pilots prepare to exit a Sukhoi fighter jet at the 2019 Langkawi International Maritime and Aerospace Exhibition. Aruna Gopinath, a former professor from Universiti Pertahanan Nasional’s Centre for Defence and International Security Studies, noted that Malaysia faced a number of challenges in maintaining its maritime security. Speaking to FMT, she said the challenges included those coming from international criminals operating in the Sulu Sea and those posed by countries making territorial claims in the South China Sea. She also noted that Vietnam and Indonesia were better equipped than Malaysia in air power. “There’s always a need to be prepared for combat,” she added. 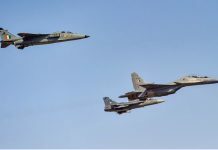 In a recent article for Singapore’s Channel NewsAsia, defence commentator Mike Yeo said Malaysia’s frontline air fighters, while still reasonably modern and capable, might become obsolete within a decade. He said the country risked creating “capability gaps” for itself if it didn’t make concrete decisions on the procurement of fighter jets in the coming few years. He was commenting on remarks Dr Mahathir Mohamad made last month to the effect that Malaysia had yet to decide to buy new combat aircraft. 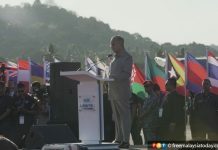 “We find the aircraft we bought some time back still can perform well,” the prime minister told reporters covering the Langkawi International Maritime and Aerospace Exhibition. He was referring to the Sukhoi Su-30MKM. Reuters previously reported that Malaysia’s budget constraints were continuing to delay its procurement of new defence assets. Aruna said the country could buy light combat aircraft if the multi-role types were too costly. It has been reported that the air force has contacted manufacturers of light combat aircraft for information on their products. 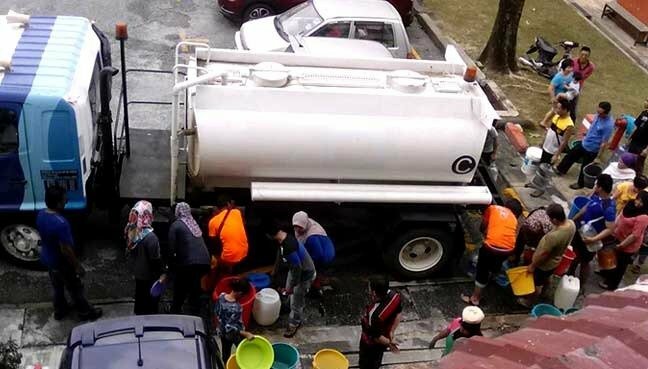 Defence analyst Lam Choong Wah, a former fellow of Refsa (Research for Social Advancement), said Malaysia would do better to improve its capabilities to fight terrorism and other unconventional threats than to spend money boosting its defences against imagined external threats. 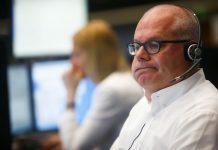 “Countering unconventional threats does not require expensive state-of-the-art weapons, but intelligence gathering and rapid-reaction capabilities,” he said. Lam also said there were more pressing domestic issues which needed bigger financial investments and he mentioned healthcare, education and public transport systems. He nevertheless acknowledged the need to streamline and enhance defence capabilities and to do so in accordance with the government’s financial capability.